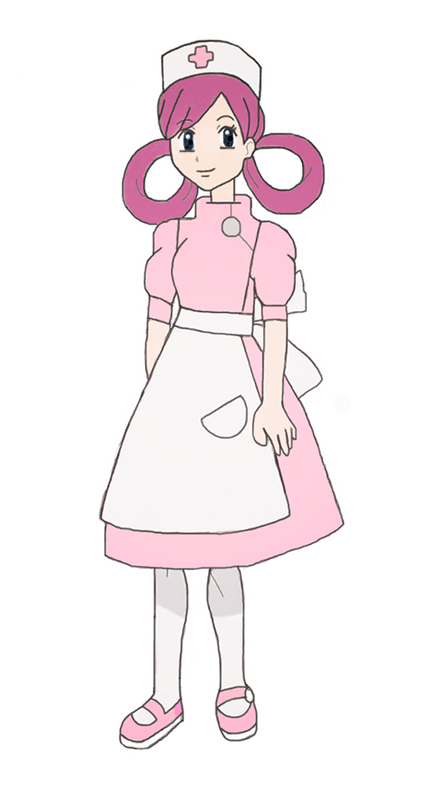 NURSE JOY ISSHU. 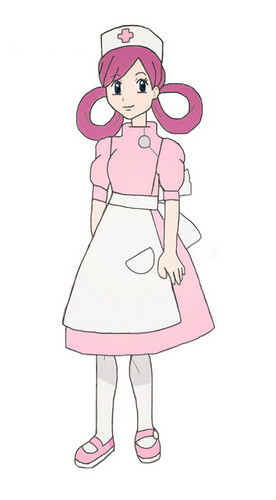 NURSE JOY ISSHU- kawaii ^ _ ^. HD Wallpaper and background images in the Pokémon club tagged: pokémon cute nurse joy isshu kawaii.